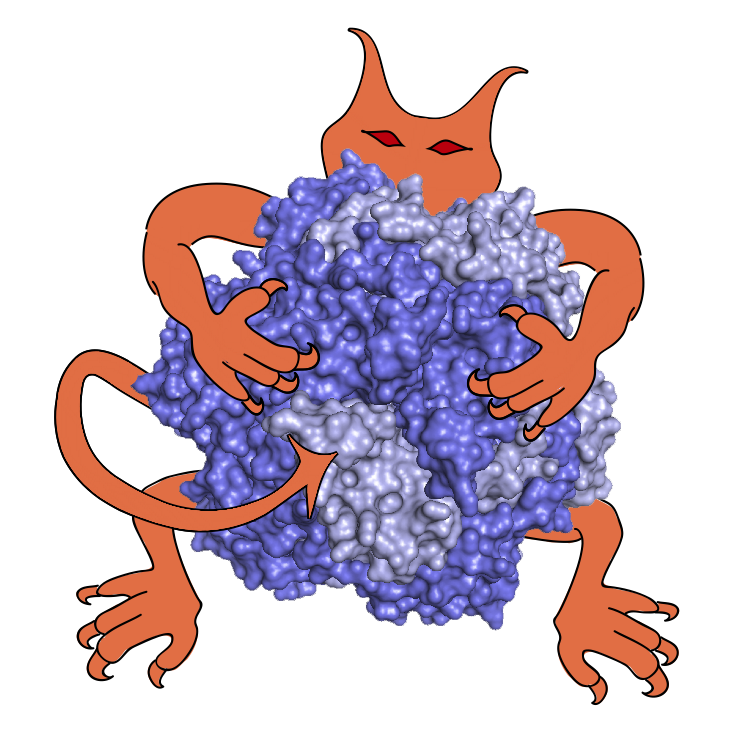 These scripts demonstrate the use of IMP, MODELLER and Chimera in the modeling of the phosphodiesterase (PDE6). The initial models do not fit well into the 3D EM density map (20Å resolution). Therefore, IMP is used to fit the complex into the electron microscopy density map. X. Zeng-Elmore, X. Gao, R. Pellarin, D. Schneidman-Duhovny, X. Zhang, K. Kozacka, Y. Tang, A. Sali, R. Chalkley, R. Cote, F. Chu. Molecular architecture of photoreceptor phosphodiesterase elucidated by chemical cross-linking and integrative modeling, J Mol Biol 426, 3713-3728, 2014.